AMY JEAN Brows' concealer is the perfect antidote for an overflowing makeup bag because it doubles as a primer and highlighter for brows. 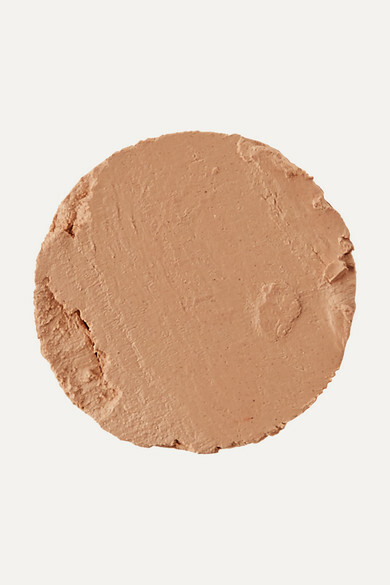 The rich, creamy formula blends smoothly over undereye circles and blemishes. Apply a small amount around the outline of arches to brighten your face and hide stray hairs.